Service Life Extension Projects can be a sound investment and provide an economic advantage to expensive equipment replacement. The cost of remanufacturing a product is estimated to be between 40% and 60% less than the cost of purchasing a new one. A comprehensive WHECO proposal will help you to properly analyze a SLEP investment for your aging equipment versus the purchase price of a new unit. A review of the critical components affecting an equipment replacement decision often leads to the decision to perform repairs that can extend the service life and value of a piece of equipment. The dynamics of today’s crane and heavy equipment markets and the rapidly rising equipment costs give you compelling reasons to look for ways to extend the useful and productive life of capital machinery. The last few years have seen the development of higher quality equipment, systems, and components that are simpler and more economical to repair and replace. Original equipment manufacturers’ structural warranties oftentimes extend for the operating life of the product. Add to this a WHECO Warranty and you can bring new productive and economic life to your machinery. 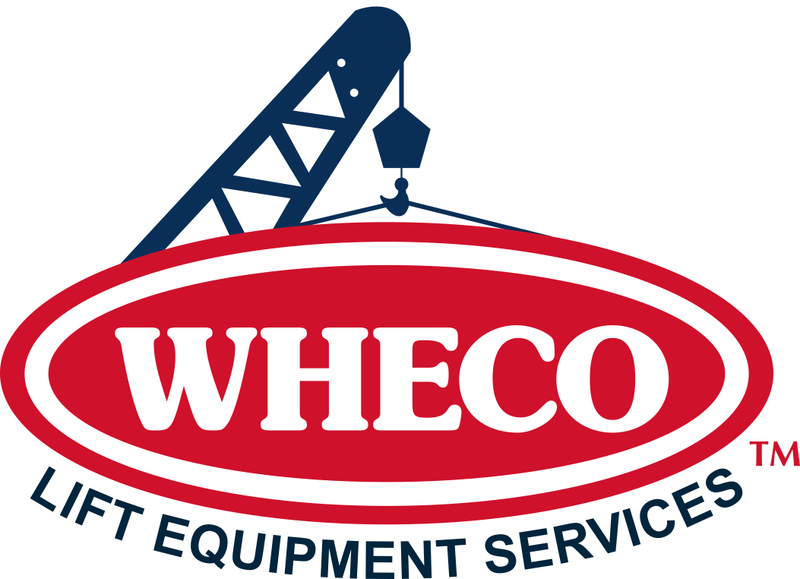 Give WHECO a call and the opportunity to benchmark your equipment. Let WHECO provide a SLEP proposal that could breathe new productive life into your aging equipment fleet. Click here for a free SLEP consultation. We also encourage you to read about how WHECO restored several Link-Belt RTs and gave a crane rental company like new cranes at a huge cost savings when compared to buying new. For more information on how to decide if your piece of equipment is right for restoration read the educational blog articles in our Crane Restoration Series. What Is a Crane SLEP Anyhow? Crawler Crane Restoration – It’s All About the ROI!